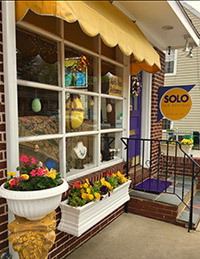 Solo Hair Boutique, a premier hair salon located in Haddonfield, NJ, specializing in fashion forward color and cuts. 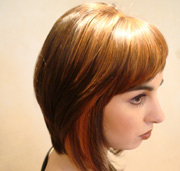 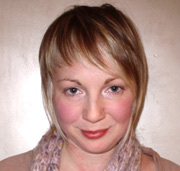 We use Goldwell hair color, a highly rated product with proven results. 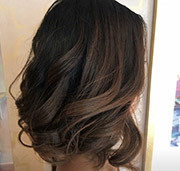 Healthy hair is our number one priority. 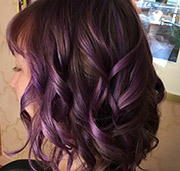 To that end, we use a variety of organic, green products to shampoo and condition our clients hair.